Pittsburgh is Pennsylvania’s second largest city and located in the western portion of the state. In the late 19th and early 20th centuries, Pittsburgh was one of the industrial centers of the country, producing the majority of the country’s steel and glass. 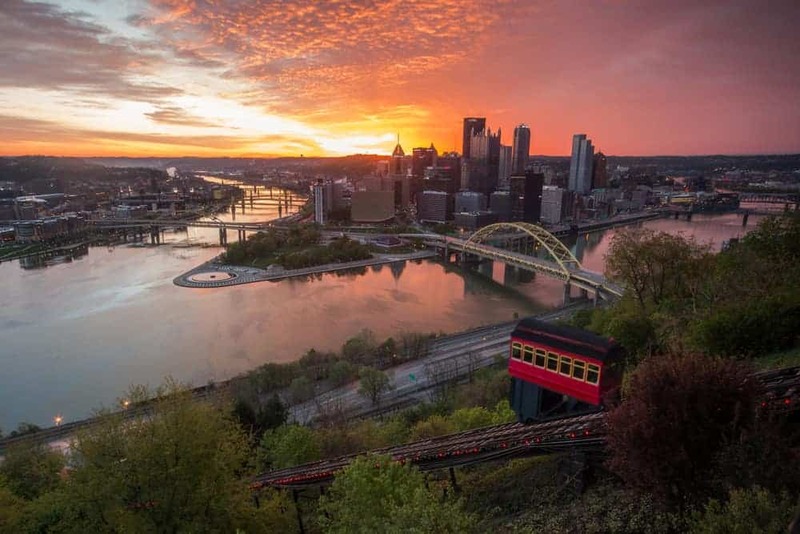 Today, much of this industry has disappeared, but it has been replaced with futuristic industries, and many industrial sites have been turned into great tourist attractions and rail trails, meaning there are many great things to do in Pittsburgh and its suburbs. The titans of industry that once lived in Pittsburgh have also left the city rich in museums and cultural attractions. 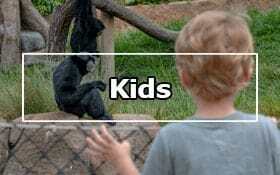 In fact, Pittsburgh has more high-quality museums than most cities twice its size. It’s also one of the most photographable cities in the world. 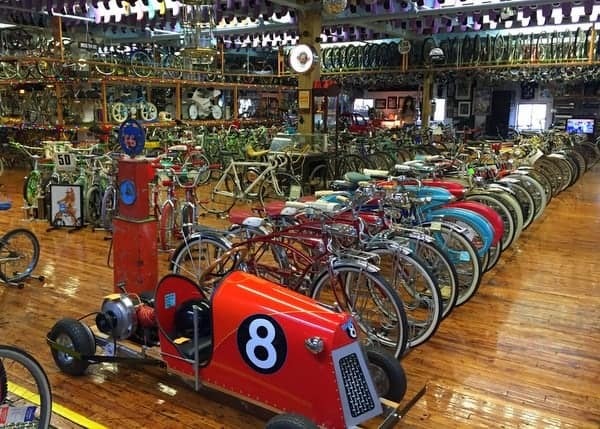 Outside of Pittsburgh, the region is filled with many great small towns that are fun to explore. 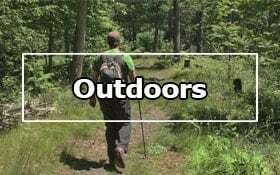 There’s also a lot of beautiful scenery to be seen, with state parks like McConnells Mill State Park and Moraine State Park being some of my favorites in Pennsylvania. There are also many great waterfalls near Pittsburgh to explore. 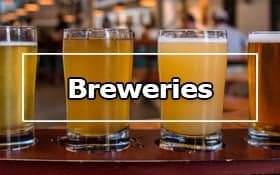 Of course, you can also sit back and enjoy the many delicious restaurants and great breweries in Pittsburgh and the surrounding communities. 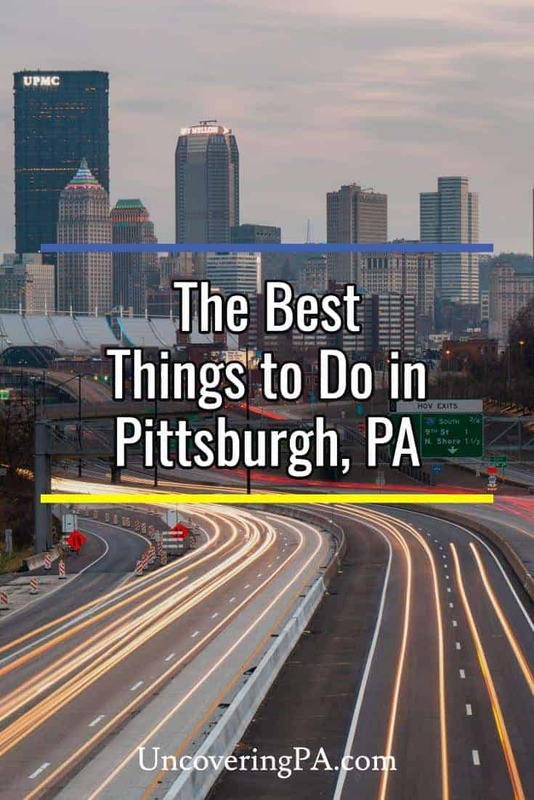 No matter what you decide to do, however, you are sure to have a fantastic time exploring Pittsburgh and its suburbs. Allegheny County is the home of Pittsburgh, Pennsylvania’s second largest city. Once one of the country’s great industrial centers, visitors can still tour sites like Carrie Furnace. Other top destinations include the Carnegie Museums, the Cathedral of Learning, and Mount Washington. Armstrong County is located northeast of Pittsburgh and is one of the most rural counties in the region. However, there are still fun things to do here including the county historical society museum, Yellow Dog Village, and kayaking on the many waterways. 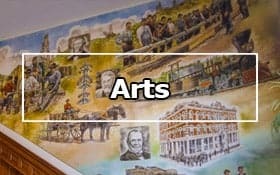 Beaver County is located west of Pittsburgh and offers both rural charm and industrial history. 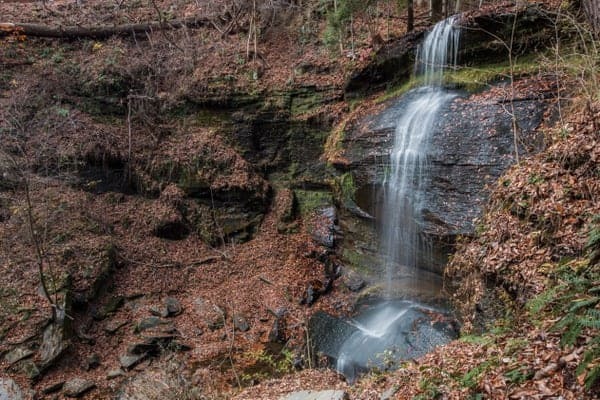 Spots like Raccoon Creek State Park and Buttermilk Falls are beautiful natural spots, while sites like the Air Heritage Museum and the Beaver County Industrial Museum tell of the region’s past. 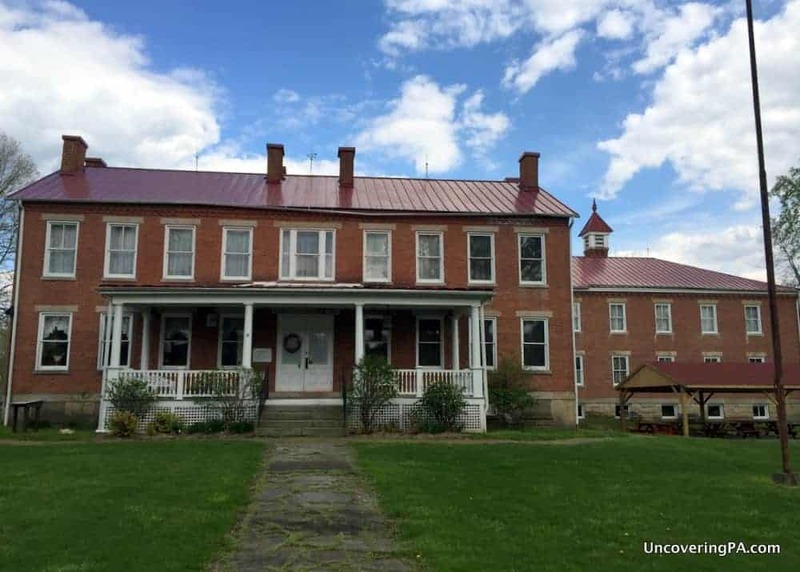 Butler County is north of Pittsburgh and features a wide variety of historical sites such as the Harmony Museum, the Living Dead Museum, and the Maridon Museum. 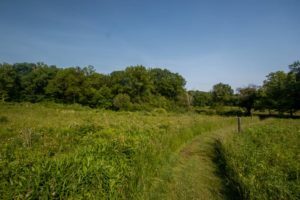 It’s also home to the beautiful Moraine State Park, PA’s only preserved prairie, and great breweries. Greene County is located in Pennsylvania’s southwestern corner and offers a relaxing rural setting for those that venture here. 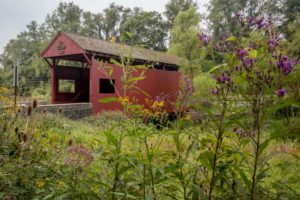 Highlights of any visit include the county’s historic covered bridges, the Greene County Historical Society Museum, and the Young and Sons Machine Shop. Indiana County is the easternmost county in the Pittsburgh region. 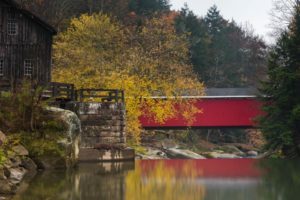 The birthplace of actor Jimmy Stewart, the county is also home to historic covered bridges and the beautiful Buttermilk Falls. Lawrence County is the northernmost county in the region and is home to the incredibly beautiful and diverse McConnells Mill State Park. 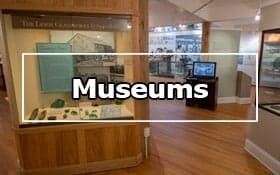 Other must-visit sites include the county historical society museum, Cascade Park, and the Harlansburg Station Museum. Washington County is located south of Pittsburgh and is home to the second most covered bridges of any county in PA. 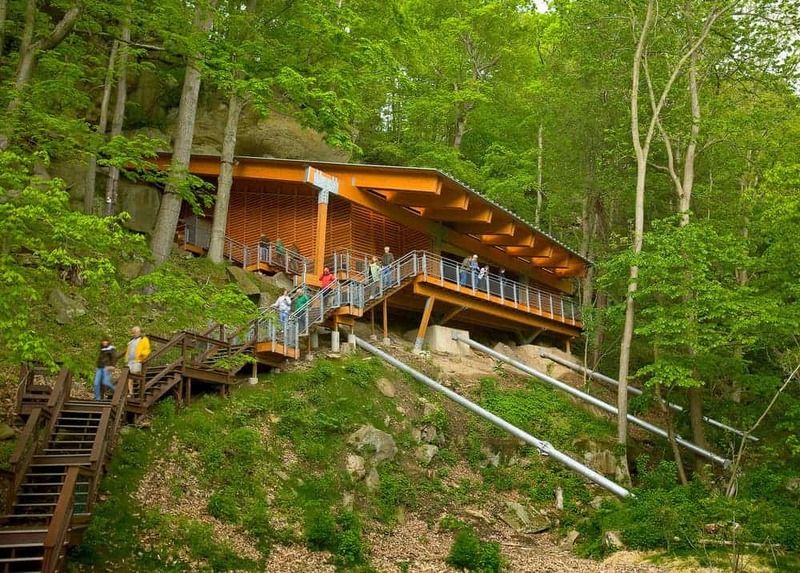 It is also the site of Meadowcroft Rockshelter, the oldest-known site of human habitation in North America and the Pennsylvania Trolley Museum. 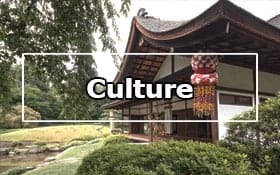 The Ultimate List of Free Things to Do in Pittsburgh – There are dozens of great things to do in Pittsburgh that don’t cost any money. Whether you love museums, the outdoors, or cultural events, you are sure to find something fun on this list. Visiting the Amazing Meadowcroft Rockshelter – Meadowcroft Rockshleter is the oldest-known site of human habitation in North America. 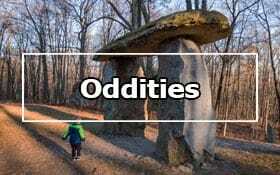 The site also features a 16th-century Native American village and a 19th century settler’s town. 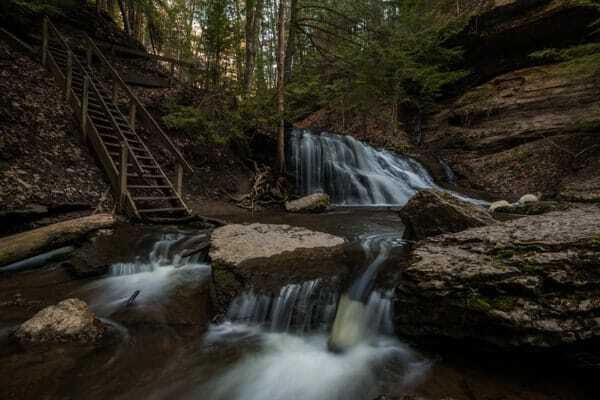 PA Waterfalls: Buttermilk Falls in Indiana County – Buttermilk Falls in Indiana County is one of the most impressive waterfalls in western Pennsylvania. There is even a path that takes visitors behind this beautiful waterfall. 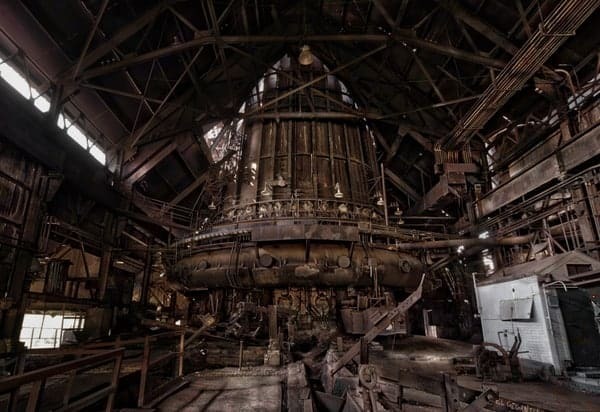 Touring the Once-Abandoned Carrie Furnace – Carrie Furance is nearly all the remains of the Homestead Steel Works and offers the chance to visitors to see inside a historic steel mill and learn more about this imporant industry. 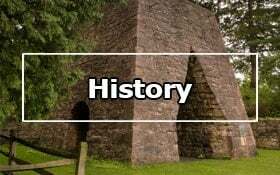 The Best Things to Do in McConnells Mill State Park – McConnells Mill State Park is one of my favorite parks in all of Pennsylvania. There is a beautiful covered bridge, great hiking, and several scenic waterfalls.